SELLinALL Blog: How to make attractive banners for the online shops; DIY elegant banners. We the BANNERS of the World as a Mall. It is US$.10000/-!! This is the amount AT&T paid to Hotwired.com web magazine to bring out the world's first web banner advertisement and history has been created on 27th October 1994. That curiosity - YOU WILL, has brought out of the Hotwired.com readers, has resulted in 1,560,000 clicks (78%) out of the 2 million US online population to click on the banner. It took a while to load the landing page since those were the days where the internet browsing speed was 24.4 kps, pushing out the data on a thin wired dial-up connection. From this simple psychedelic coloured banner, the banner industry has grown by leaps and bounds. 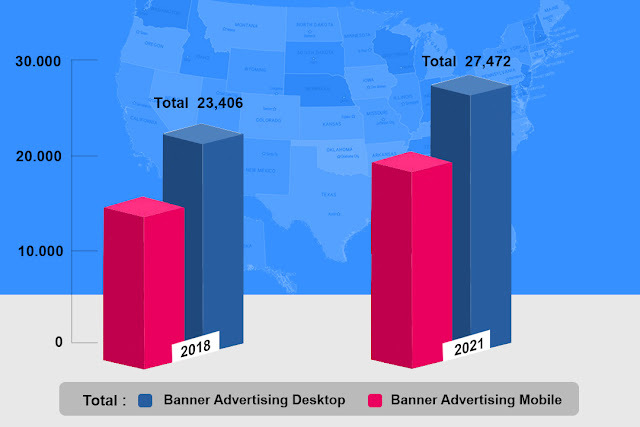 In the United States of America alone it is projected that the spending on the online banner advertisement will grow up to US$.27,472 million in the year 2021. 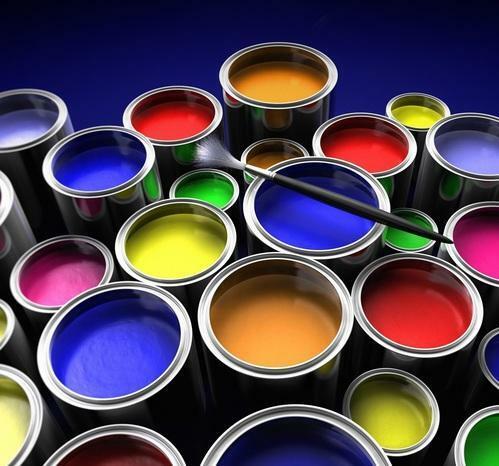 With the extreme technological adoption, the banner making industry metamorphosed into a giant. But the basic techniques remain the same. We in this blog (in consultation with our experienced staff team) try to present our readers these basic techniques in a simple and more informative way. 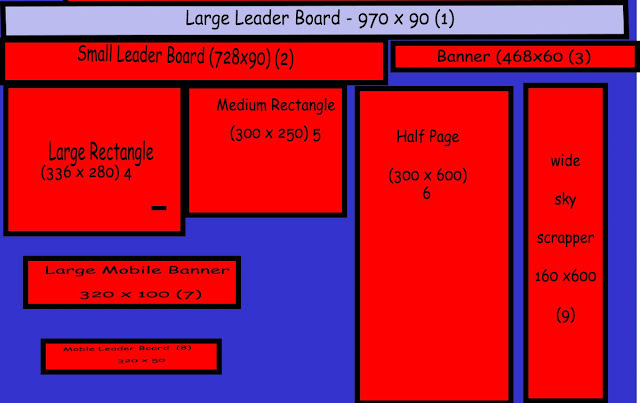 Taking into account the Display and purpose, the banner sizes are chosen. The illustration gives you an idea about the standard sizes used in the industry and depending upon your requirement the size can be decided. continue to read that banner. In that first two seconds, an average reader reads eight to ten words. Our catch slogan or ad words have to be framed within eight to ten words - in a such a manner so as to induce our readers to continue to dwell deep on the banner. The banner has to be decorated and displayed with images, either with the models or with the products. A clear picture of the product showcasing the finer points of it is necessary. A picture of a model with the product shall be another way of presenting the product. Creative thinking plays a much important role in this factor. 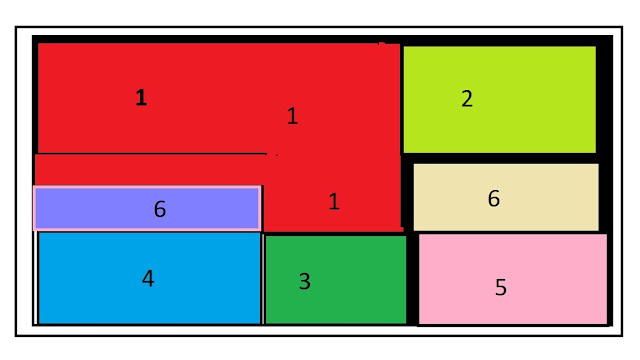 Once the preparation is over you have to make the layout design and the colour combination for the banner. The Layout design is one of the trickiest and plays a vital part in the banners eye-catching places. The map we provided along with this shows how much important the places are. We provide from 1 to 6 value, the most eye-catching places to the least eye-catching places in a banner. Just like the structural design for a building the banner has got its own structural design. In that structural design embed the links and hands to lead them towards your desired spots of information. 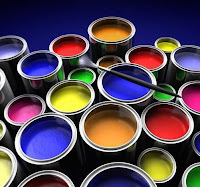 The colour combination for the banner is a thematic one and sometimes it denotes the brand colour. Much thought has to be made on the colour for the banner. 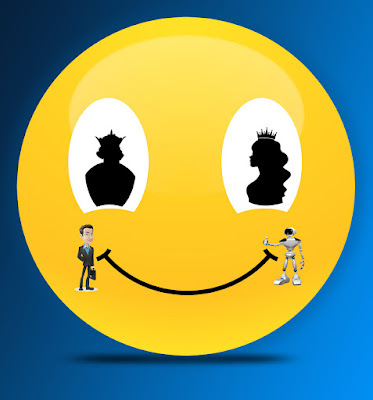 It creates a personal touch with the customers and attracts them towards the product purchase. Even though there are a number of free software for banner making like Adobe Spark, GIMP, Bannersnack, My banner maker, Banner now, Banner designer pro etc., are available and it is better for our readers to have some basic knowledge on the banners to bring out the attractive banners. 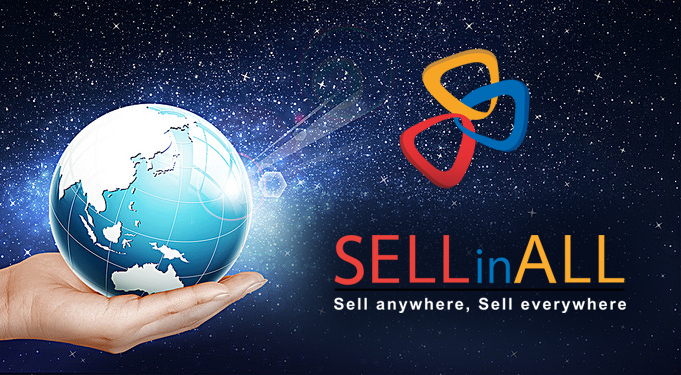 SELLinALL - one of the leading, powerful and rugged software solutions meets out all your global online selling needs. It is easier for you to join hands with SELLinALL and it's experienced staff, to have a fruitful enhancement of your online global selling.